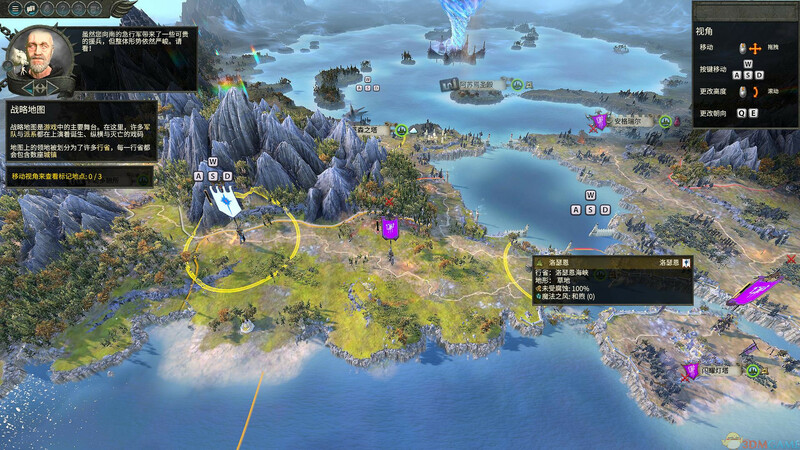 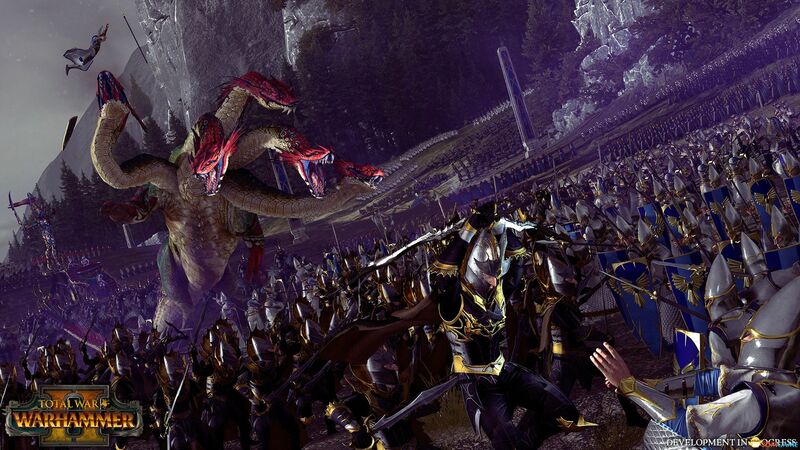 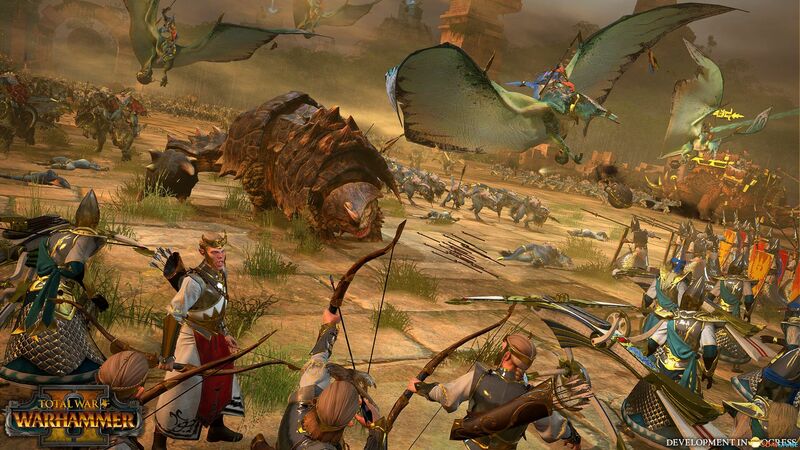 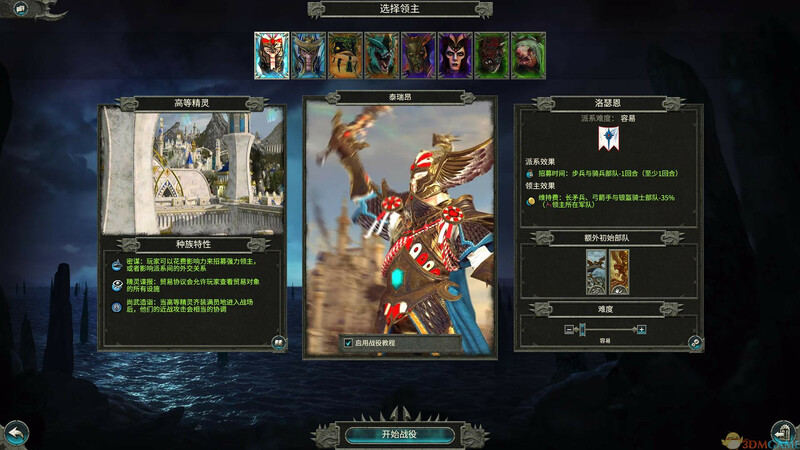 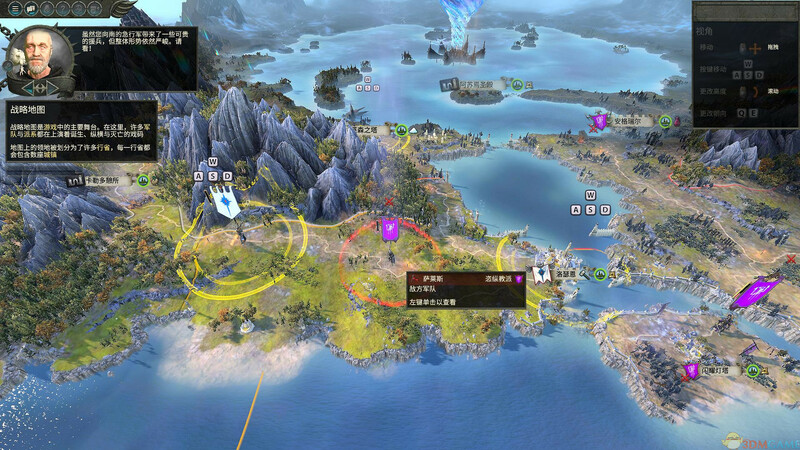 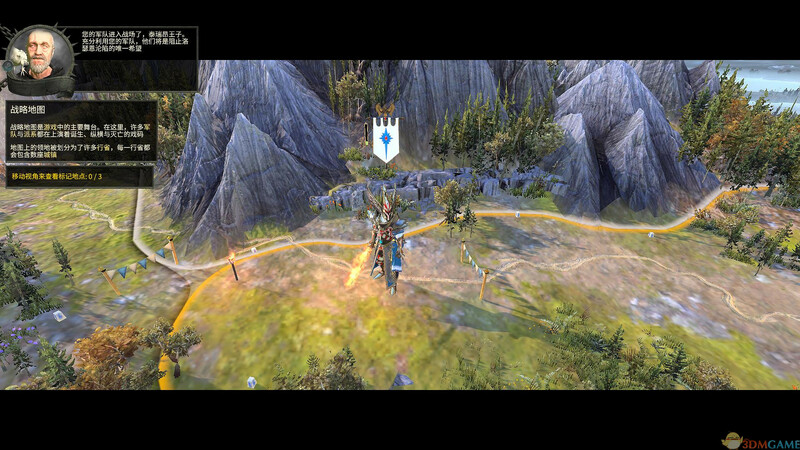 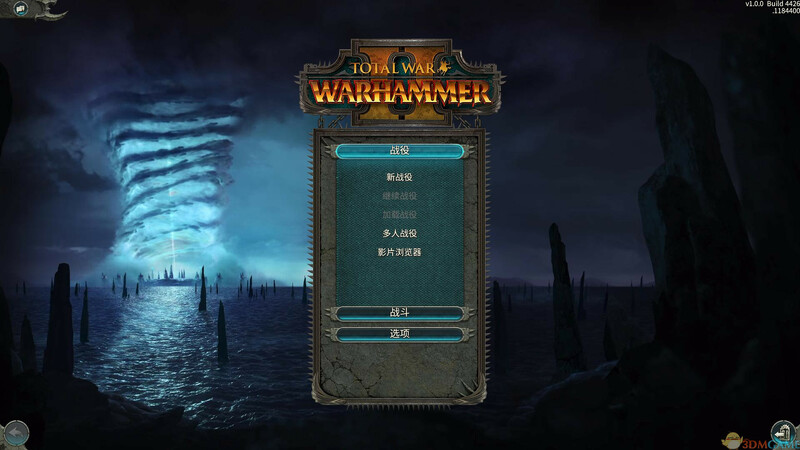 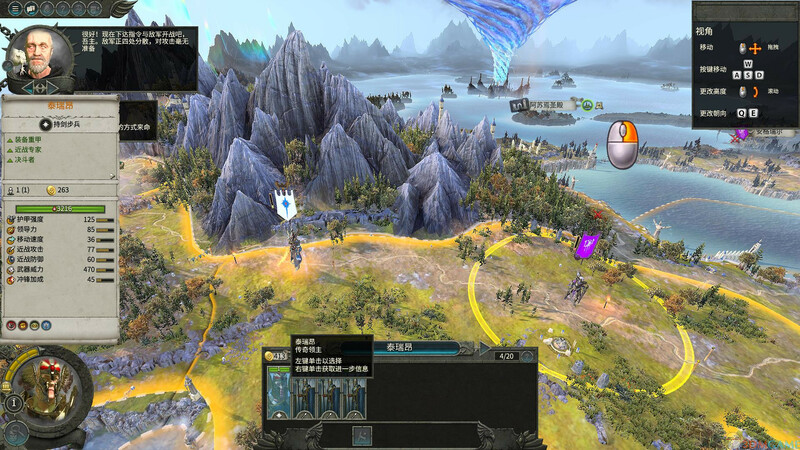 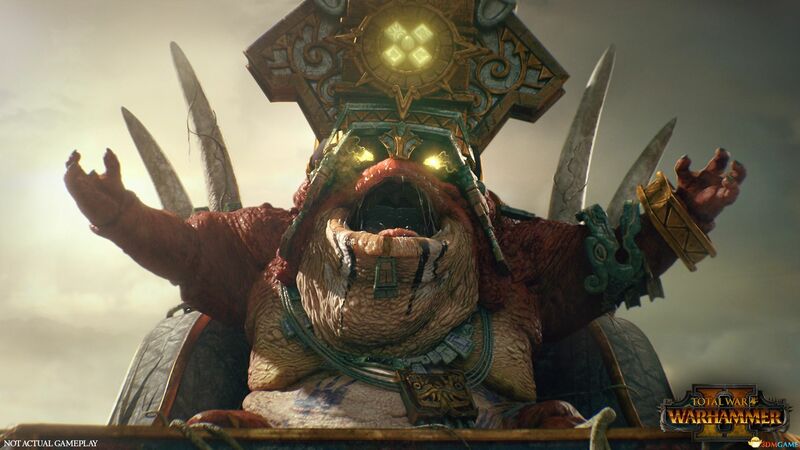 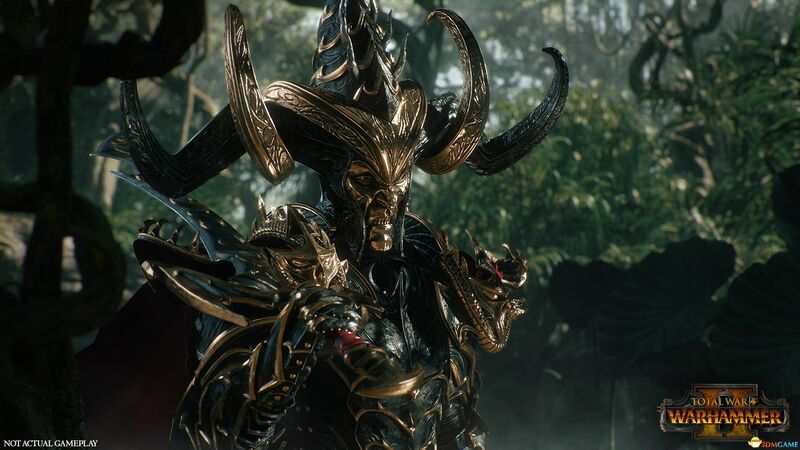 【11.24.18】《全面战争：战锤2（Total War: WARHAMMER II）》v1.5.0 集成吸血鬼海岸DLC 简体中文免安装未加密版[CN] - 《全面战争：战锤2》 - 3DMGAME论坛 - Powered by Discuz! 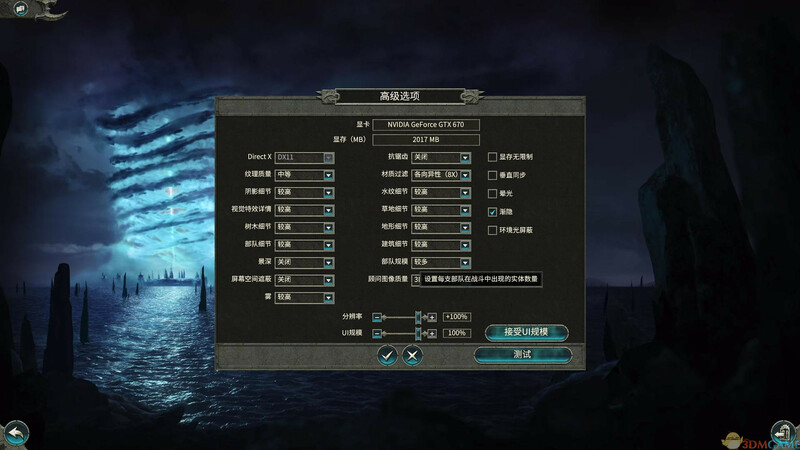 附注事项: *PC Integrated graphics chipsets require 4 GB RAM, e.g. 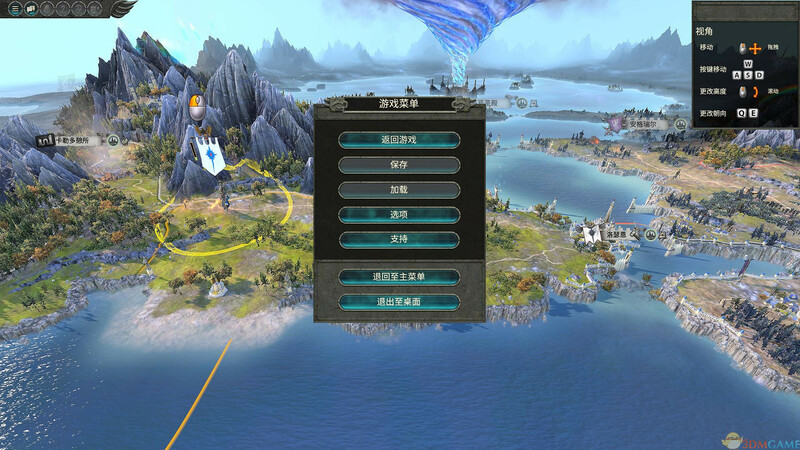 Intel HD series. 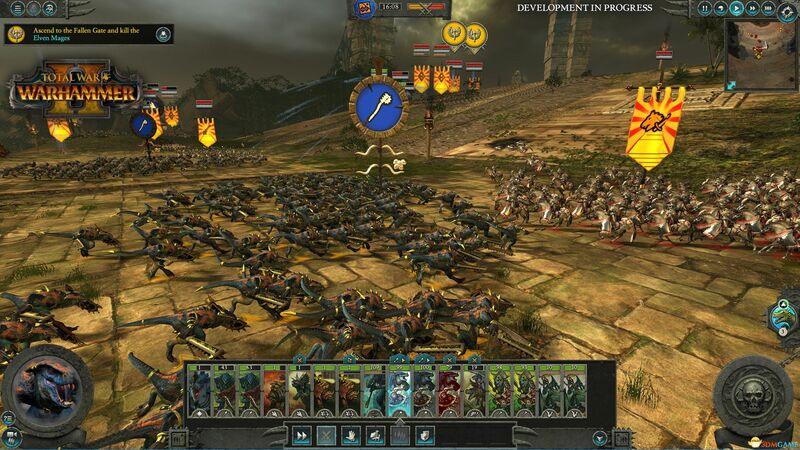 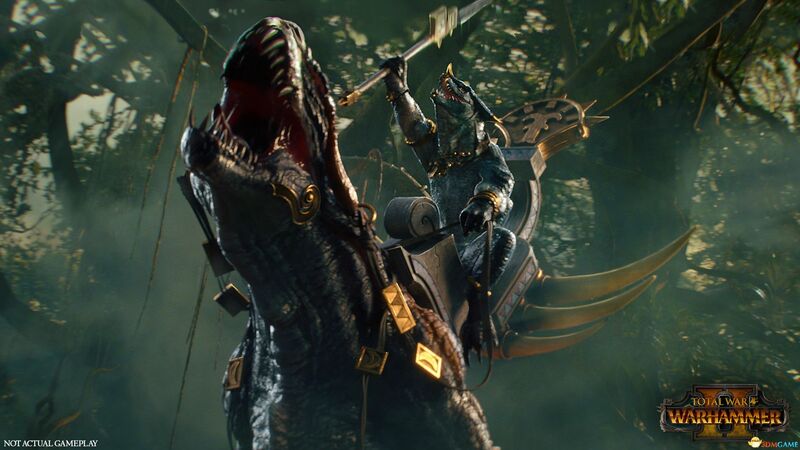 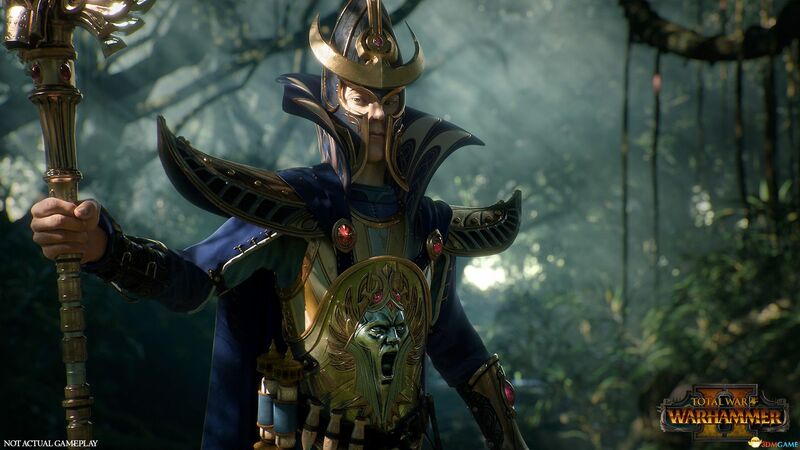 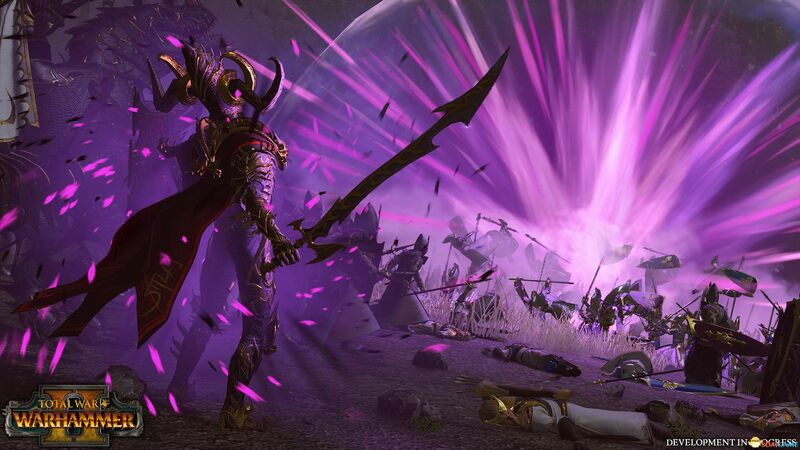 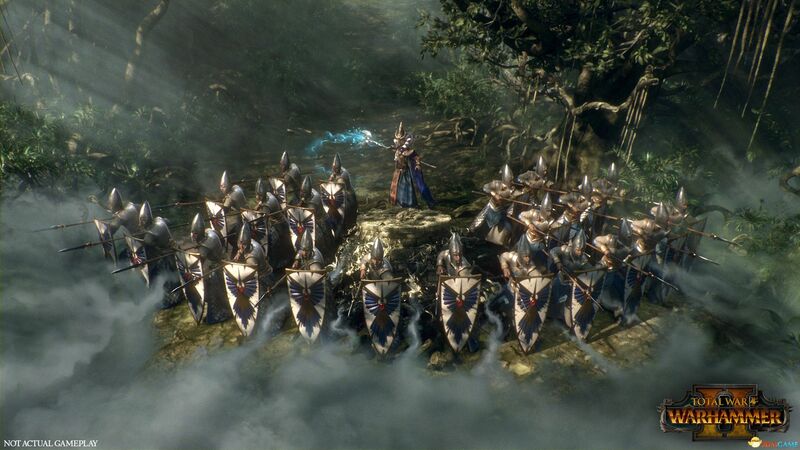 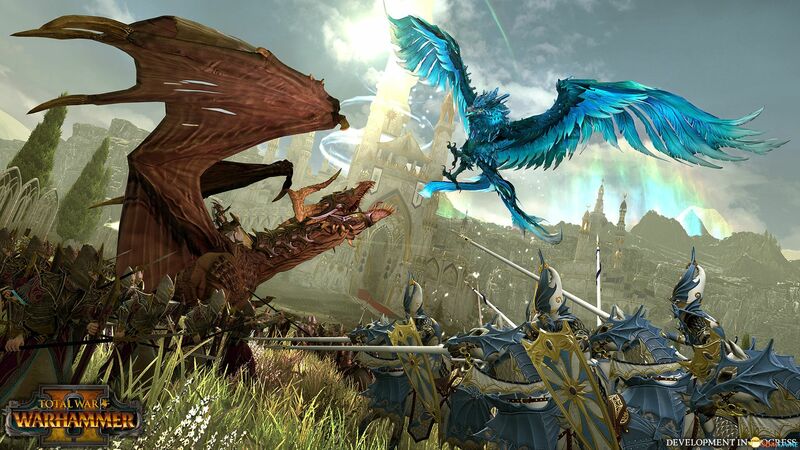 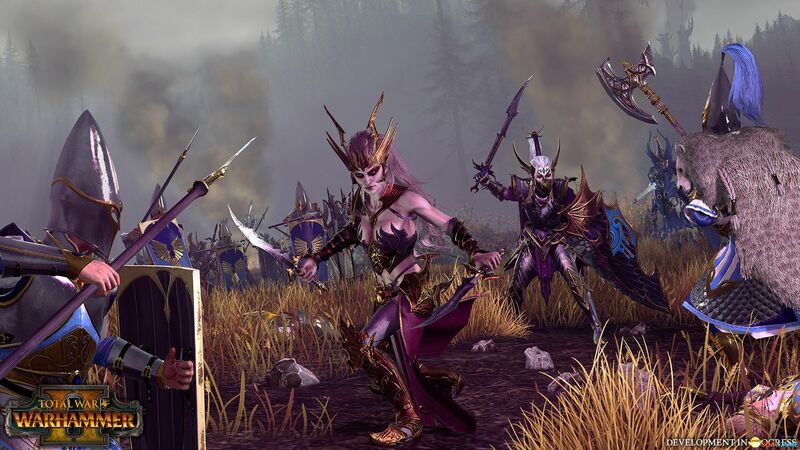 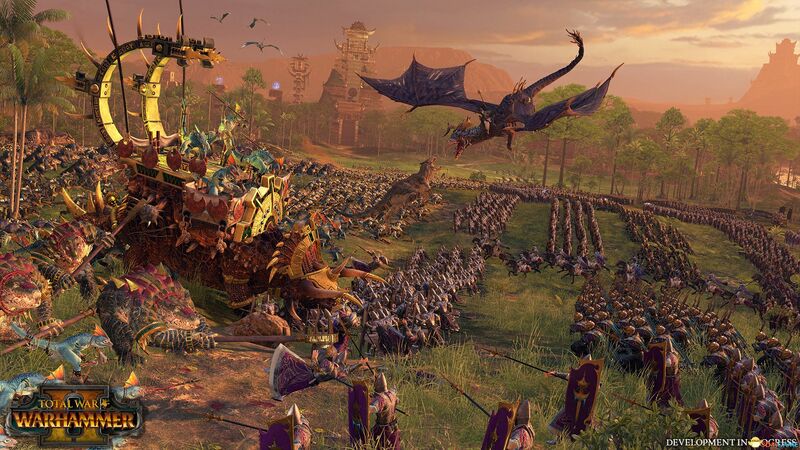 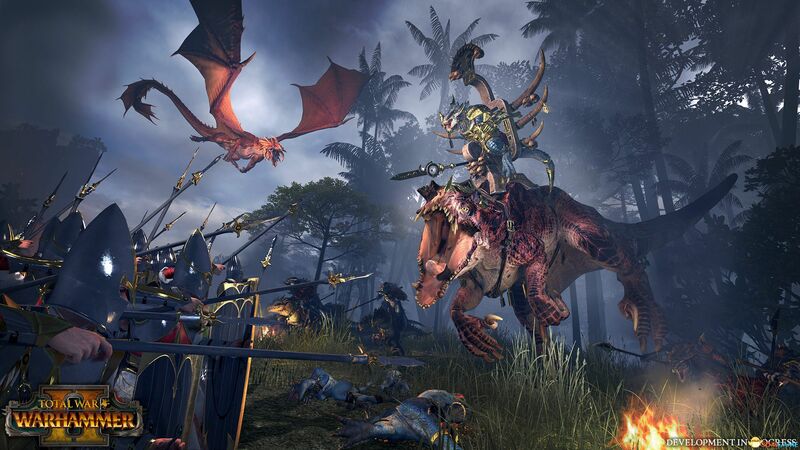 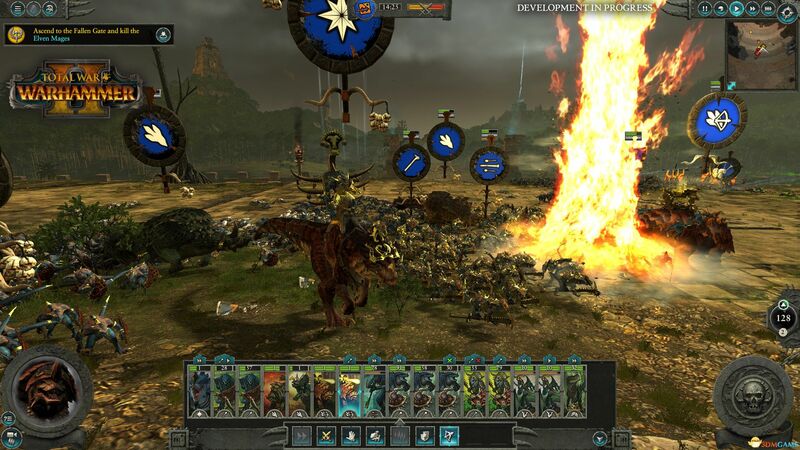 附注事项: Total War: Warhammer is still in development and undergoing optimisation and comparability testing. 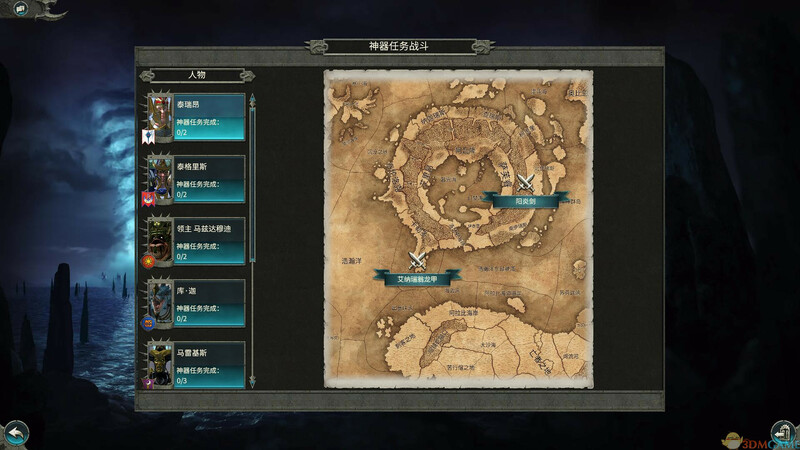 These specs are subject to change. 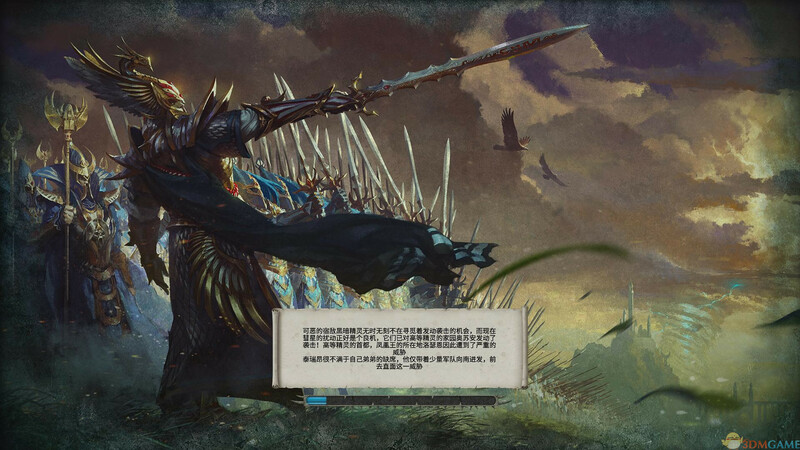 GMT+8, 2019-4-19 18:21 , Processed in 0.140159 second(s), 17 queries , Memcache On.